Founded in 1928 and designed by Alex Russell, the Australian Open champion in 1924 – Lake Karrinyup Country Club sits in a wonderful bush setting providing a tranquil haven for an abundance of native flora and fauna and was constructed in the main – so legend has it, by sixty Italian labourers who withstood sandflies and leeches in the lake to fashion 18 holes out of some very inhospitable territory. A book written by founder member Keith Barker tells of dragging old tree stumps together to form the base of the 12th green and even burying a dead workhorse in a bunker by the 10th green! The lake is the focal point on the course and it can be viewed from seventeen of the eighteen holes. Over 75 species of birds can be found in the wetlands surrounding the large natural lake and kangaroos can be seen wandering amid the large eucalyptus trees and colourful shrubs. This undulating natural bush land track is situated just 15 minutes from the centre of Perth. The signature hole is the 220-yard, par three 8th hole played over water to an elevated green, which is also protected by deep bunkers at the front. 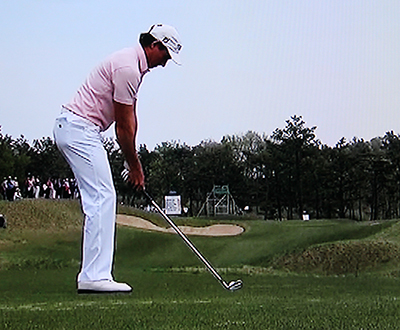 If you go long the tee shot will run away down the bank at the back of the green. Mike Clayton was commissioned to upgrade the course in 2007. He lengthened the 3rd, 11th, 13th and 14th holes and shortened the 12th and 18th, rebuilding every green and bunker along the way. 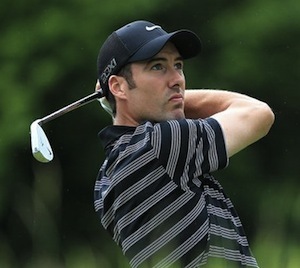 Ross Fisher 11/1 is on a great run of form at the moment and has only been outside the Top 10 once in his last four tournaments. Unfortunately when I tipped him at the Alfred Dunhill Links Championship, Ross had only been outside the Top 25 four times from his thirteen starts on the European Tour. Fisher has not won this year but I think it’s only a matter of time. 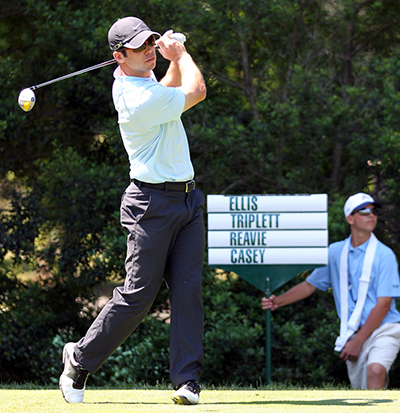 A player who does seen to like playing at the Lake Karrinyup Country Club is Paul Casey 9/1. Paul had a Top five finish here last year but also had a Top 20 finish on this track when the Johnnie Walker Classic was held here back in 2003. It’s been a long road back for Casey after his well documented snow board accident, but a win at this year’s Irish Open and six other Top 25 finishes shows that he is not far from being back to his best. It’s going to be hard to ignore local hero Brett Rumford 25/1 especially after his back-to-back victories on the European Tour earlier in the season. Brett also had three Top 15 finishes from his last four events, but unfortunately missed the final round in the Alfred Dunhill Links Championship. Hopefully the home crowd will work to his advantage and not add too much pressure. Another Australian but this time from Corowa, New South Wales is Marcus Fraser 25/1. Marcus is another player who didn’t have the best finish at the Alfred Dunhill Links Championship, but he did have three top 20 finishes the weeks proceeding that event. Marcus didn’t play in this tournament last year, but I am sure being one of the more prominent Australian players in the field he will want to put in a good showing. I did tip Fredrik Andersson Hed 40/1 a couple of weeks ago and he promptly went and missed the cut! 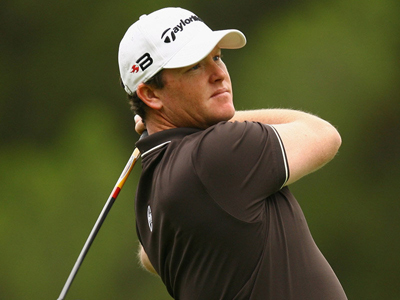 Fredrik did make the Top 25 at the Portugal Masters last weekend shooting two 68s in his final two rounds. Andersson Hed also had a Top 5 finish at the Open D’Italia and was in the thick of it at the Johnnie Walker Championship until his final round 76. Like Robert Coles below he has started to play some good golf, it’s a case of getting some consistency and I don’t think he is that far away. Its hard to predict what Robert Coles 90/1 is going to do next, over the last couple of tournaments Robert has shot a 65 at the Alfred Dunhill Links Championship and a 64 at last weeks Portugal Masters, but he followed both up with a 75 & 73 respectively. Coles did have a Top 15 finish in this event last year and I am hoping that he is on the brink of playing some great golf over four days on a course he seemed to enjoy last year.